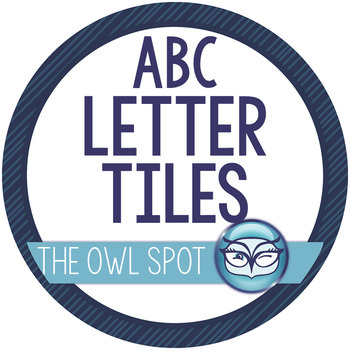 Letter Tile Cards - Great for Making Words Activities! Letter Cards are perfect for so many different literacy activities in the primary grades! Making spelling hands-on increases student engagement and level of mastery. These letter cards go perfectly with my Making Words Lessons. Just print on card stock and laminate for durability. 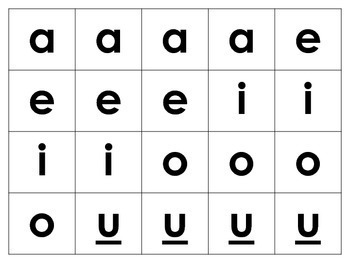 Print as many sets as you have students to ensure that you have enough letters for your activities. Easy storage suggestions include a fishing tackle box (1 drawer for each letter), a sewing kit, or a 4x6 photo album. 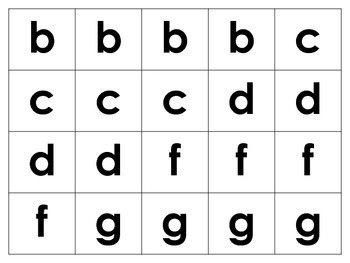 Whatever you choose to use, make sure to organize individual letters together. This way, you can quickly find the letters you need and sort them for students. Start the year off organized by downloading these today! Martha from "The Primary Owl Spot"
Follow me on TpT, Facebook, and my blog for updates, classroom products and great ideas.